I think I’ve never gotten over throwing tantrums. Toddlers, who haven’t yet learned to use words to articulate their feelings (not that us adults do much better in heated moments!) are famous for throwing themselves on the floor–most often in public places–to express with their bodies the hurt and displeasure they’re feeling in their souls (perhaps that’s a bit overwrought of a description). I learned from an early age, mostly through ballet class, but also, I’m sure, from my own sense of drama, to connect my body with my expressions. I have no poker face. I reliably get choked up and have stomach aches before important meetings. What I am feeling is naturally manifested in my body, following decades of dance practice that taught me how moving my body could express intangible contours of a story or idea. Spending time with family earlier this month, I explained to my mother-in-law that part of my prayer life comes from yoga–not only do I ask God to fill me with compassion and with patience, not only do I write down my prayers or say them out loud, but I act them out, too. Just as we reach out arms out to each other to embrace as an action to show our love, yoga poses that pull my shoulders back and bare my heart (called “heart openers”) serve as a way to ask God to open my heart, using my body to mimic or communicate the desire. Not only does my asana practice (yoga poses) dovetail with my prayer life in a way that dancing taught my very young body to move and express and yoke my mind to my flesh, but by practicing poses and noticing the composite parts of the poses, I learn more about how to approach life. Last week, as I was working on bow pose, remembering cues I’d been given in classes, I realized something new about compassion. In this pose, the power behind the bend in the spine comes not from the back muscles arching or from the arm muscles reaching, but from the legs–who knew?! By properly executing the pose, using the muscles meant to be used, instead of trying to mimic the shape but using the wrong muscles (leading to injury, if not just strain and frustration), I realized that the same is true of compassion: it’s not a top-heavy, iron-willed, white-knuckling that leads to increased compassion in our lives, it’s power and strength coming from our foundation, from God. 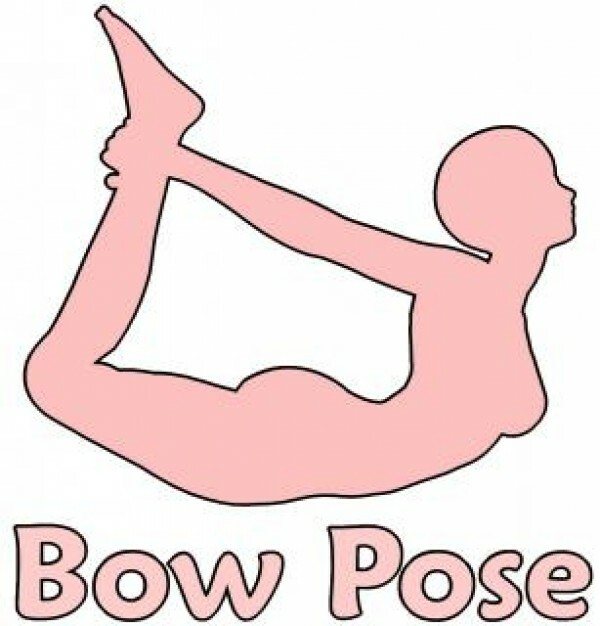 Rather than focusing on arching my back, or on gripping more strongly with my hands, or on throwing my head back further, my heart is opened in this pose when I press my shins into my hands and engage all of my leg muscles. My chest and arms are just counter weights for the real work that’s happening in my legs. When we turn to God as our power source for compassion, allowing service to and love of God to be the focus–engaging all the spiritual muscles which form our foundation–instead of getting distracted by all the ancillary and pressing distractions that seem to be promising sources of compassion, then we’re enabled by God’s grace to be compassionate. This is another way I’ve found that yoga practice is prayer; as any good conversation is a dialogue, God engages and teaches us as we offer our bodies and attention to him, using our bodies for more than throwing tantrums, but as a way to notice God’s presence with us. God himself came to be with us in the form of a human body, why not use ours to be with God? 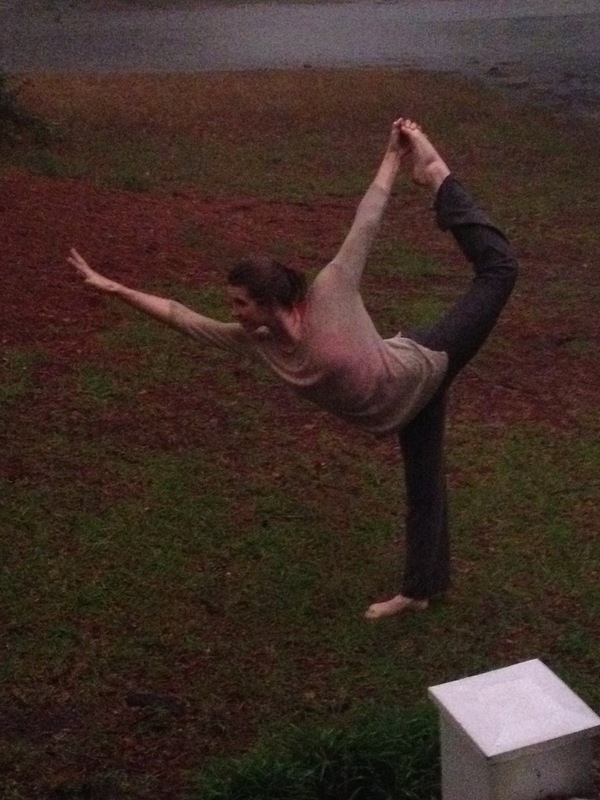 This entry was posted in mind - body, prayer, Who is God, yoga and tagged body, compassion, God, prayer, yoga by Emily. Bookmark the permalink.